Beware your heart and soul… Evan broke Cassie’s heart two months ago, and she still doesn’t know why. She throws herself into family, friends and her new job at the sheriff’s department, but nothing helps. The only thing that finally allows her heal and move on is the love of a new man, mind mage Matthew Blair. Cassie finds him…irresistible. Matthew may also be the only one who can help keep the non-magical residents of Eagle Rock from going crazy over the murder of a beloved pastor’s wife. It looks like a sorcerer is to blame, but while Cassie tries to figure out who, others take matters into their own hands. With tensions running so hot, a single spark might set Eagle Rock ablaze. 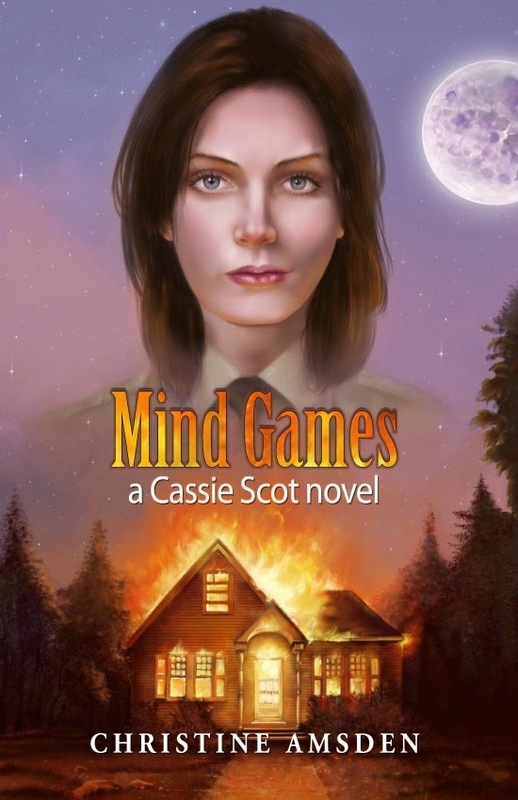 Book 3 in the Cassie Scot series. Christine Amsden has been writing science fiction and fantasy for as long as she can remember. She loves to write and it is her dream that others will be inspired by this love and by her stories. Speculative fiction is fun, magical, and imaginative but great speculative fiction is about real people defining themselves through extraordinary situations. 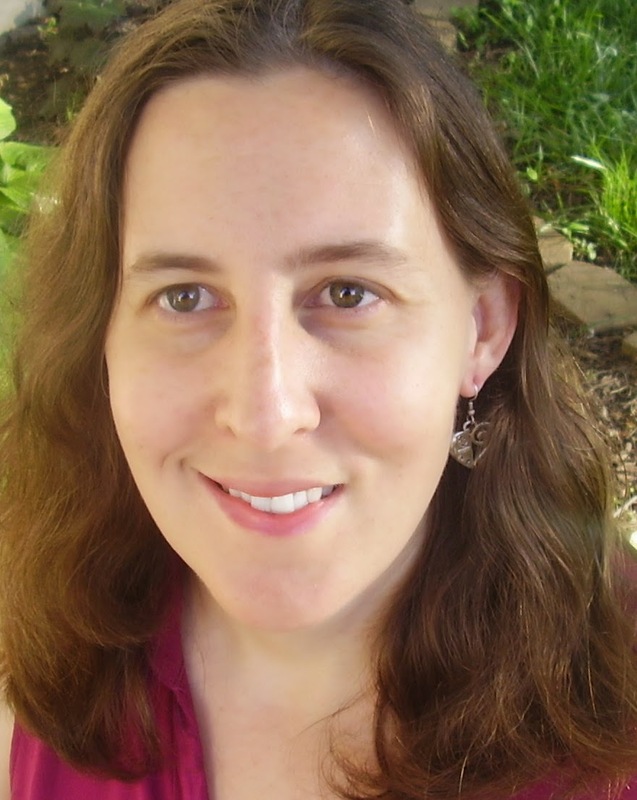 Christine writes primarily about people and it is in this way that she strives to make science fiction and fantasy meaningful for everyone. At the age of 16, Christine was diagnosed with Stargardt’s Disease, a condition that effects the retina and causes a loss of central vision. She is now legally blind, but has not let this slow her down or get in the way of her dreams. (You can learn more here.) In addition to writing, Christine teaches workshops on writing at Savvy Authors. She also does some freelance editing work. Christine currently lives in the Kansas City area with her husband, Austin, who has been her biggest fan and the key to her success. They have two beautiful children, Drake and Celeste. You can follow Christine on twitter, facebook, goodreads, on her website, and blog. You can purchase a copy of Mind games on Amazon, Barnes&Noble, and OmniLit. Christine has done it again. Forget housework i had the next book in the Cassie Scot series! Had my nose in this book for two days, would have had it done in a day if my little people hadn't needed their momma. Now comes the sad part, the wait for book #4. Christine, i'll be waiting patiently for more from you! Thank you! The wait for book #4 will be the shortest of the series, unless I hope. You'll hear from me soon!